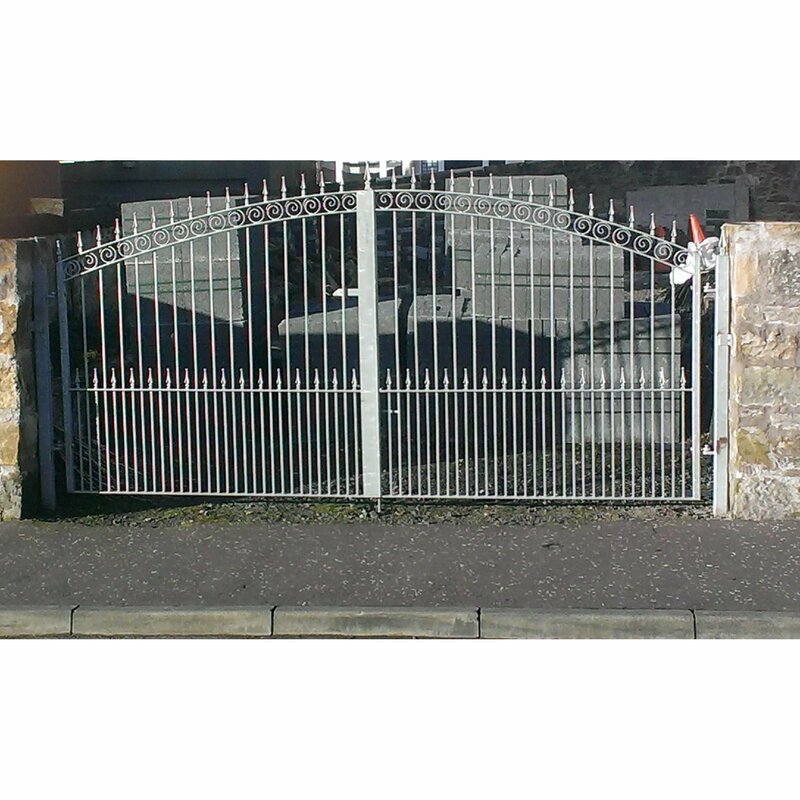 Ornamental Metals, fence contractor, listed under "Fence Contractors" category, is located at 2-24, Mill St Kirkcaldy Fife, KY1 1SD, United Kingdom and can be reached by (01592) 206335 phone number. Ornamental Metals has currently 0 reviews. Browse all Fence Contractors in Kirkcaldy Fife.